Focus On Imaging – the long-running photographic show – will run no more. 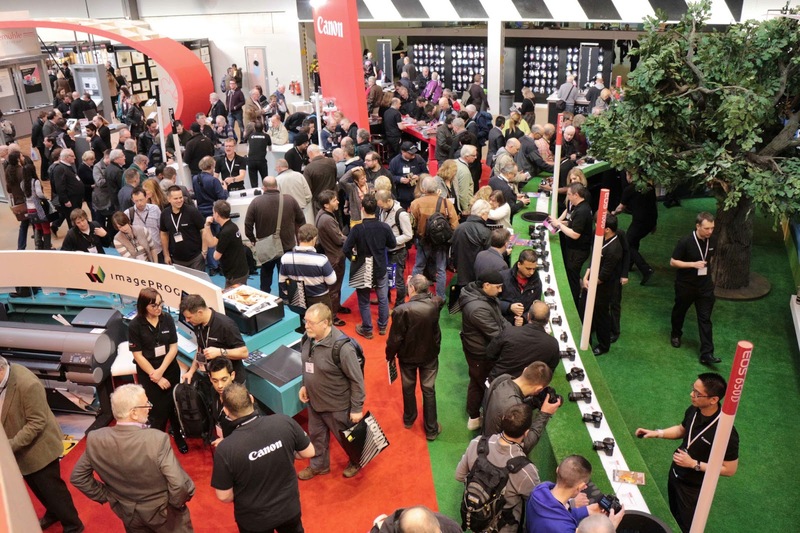 Mary Walker Exhibitions has announced that the 2013 event, held at the NEC Birmingham at beginning of March, was the last. "There are now so many elements of a photographer's working life that we simply could not have imagined back at the inception of the original 'Focus On Photography' as it was 24 years ago," commented Mary in a press announcement. "It's been an immensely rewarding job that has brought experiences and friendships that will always remain. 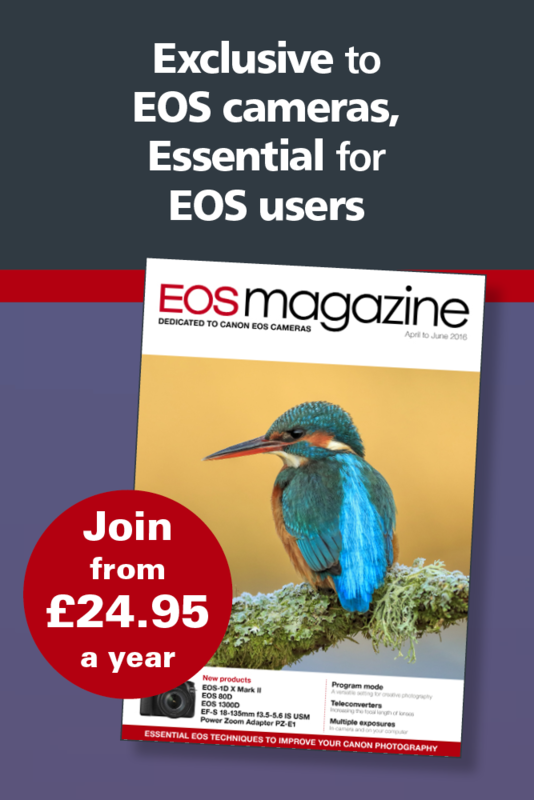 I am certain that the time is right for the industry to perhaps find fresh opportunities and bring new ideas to photographers – maybe we're due a new revolution of some kind?"